I really enjoyed this historical fiction book. Not only is it about Christmas, it is about WWI. So much is written about WWII, but not a lot is written about WWI. I enjoyed reading about WWI for a change. This book is a little like a Hallmark movie. It is kind of predictable. 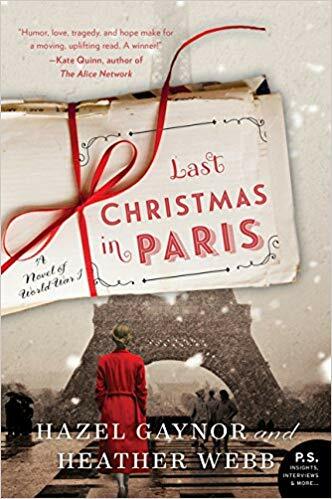 At times, I wished it went a little more in depth about the characters and the war, but overall it was a great Christmas book.